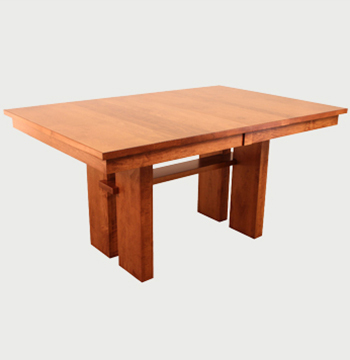 Showcased below are our customizable solid wood furniture lines. Choose your size, colour and finishings. Have questions? We're here to help! Furniture for your entire home.